Many people have been called the greatest of all time, especially in sports, so debates always occur over who is really the greatest of all-time. Well, I am going to start the journey to figure out who is the greatest NFL player of all-time by going through every position (I may eventually go on the epic journey of figuring out the greatest athlete, but I'm not trying to bite off more than I can chew). So, let's start with the most well-known position in football, the quarterback (QB). 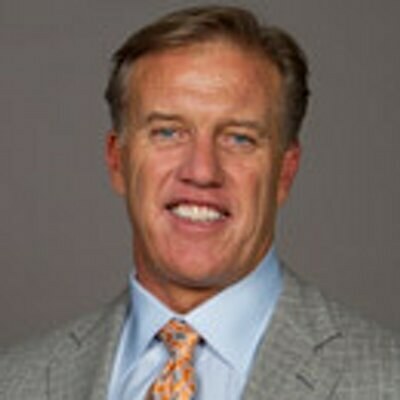 Elway was a great quarterback, to be in the Hall of Fame it is kinda required, but he did not do everything great. Elway struggled with accuracy, which shows in his completion percentage and passes intercepted, and is the main reason why it took him so long to win a Super Bowl. That said, Elway is still one of the best statistical quarterbacks all time, and played a huge roll in defining the modern QB that can run as well as pass. 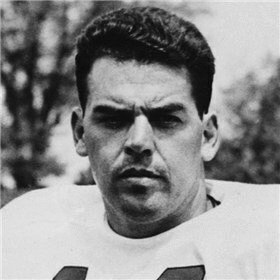 Otto Graham earns a place on this list for a few reasons, but the biggest one is that he won games. Graham is the winningest quarterback in history, so, despite the rest of his numbers not holding up, he warrants a place on the list. That said, his success in a less-talented era, combined with the number being nowhere near the modern stars, leaves him near the bottom though. 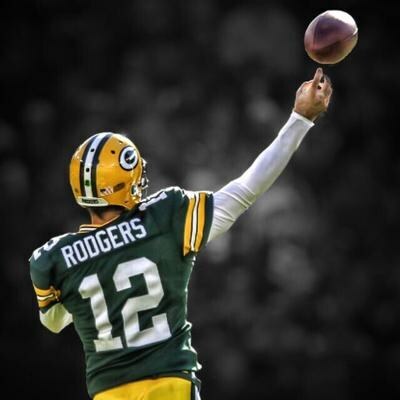 Aaron Rodgers *in Stephen A. Smith's voice* is a bbbaaaaad maaaan. In all seriousness, Rodgers has the potential to top this list if he places the rest of his career at a top level, but with injuries and the possibility of some people playing longer than he will, Rodgers might not. The facts are this though, Rodgers is great, but #7 and the rest of the list have better numbers that best Rodgers, for now. 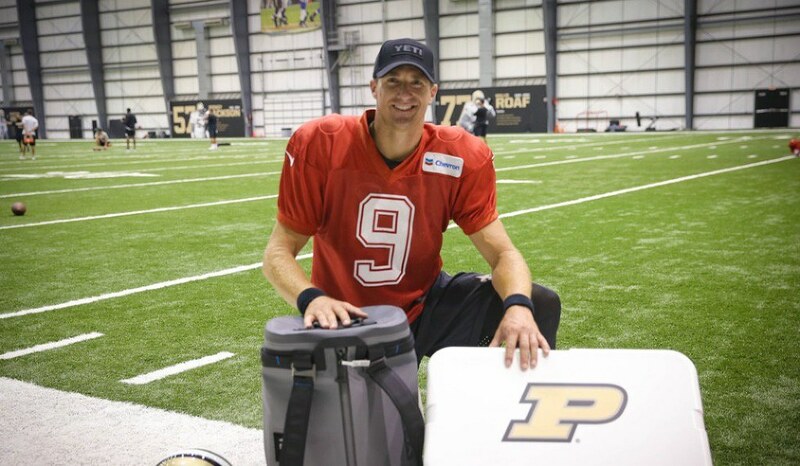 Brees has had an amazing career but is underrated in a sense. Some people would say he does not even belong on this list, let alone ahead of Rodgers, but his resume stacks up well against this whole list, and is a bit better than Rodgers. The thing that puts Brees over Rodgers is the fact that he has all the listed NFL records, but he has plenty that are also "Fastest or Youngest to do X," which Rodgers might take from him, but until Rodgers does it, Brees holds the #7 spot. 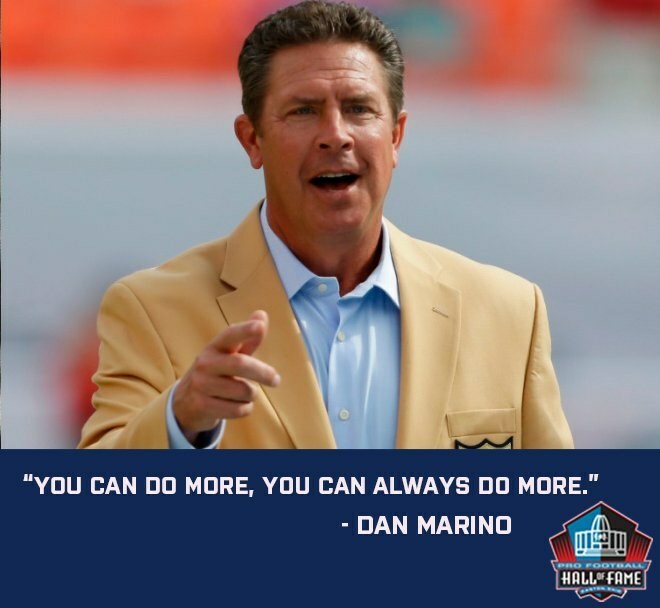 Marino is one of the greatest of all time... to never win a super bowl. All jokes aside, Marino was an amazing player, and the stats warrant the fifth spot on this list, not because of how many categories he finishes 5th in, but because he was that good. The fact that Marino never won a ring, combined with the fact that the majority of his records have been broken, leaves "Mr. Monday Night" sitting behind the guys he delivered every Sunday and Monday. Brett Favre retired from the game of pro football with the majority of records that a QB can hold, but not all of those records are good. Favre, for all of his greatness, was a gunslinger and a turnover machine, which at times was more detrimental to his teams than beneficial to them. 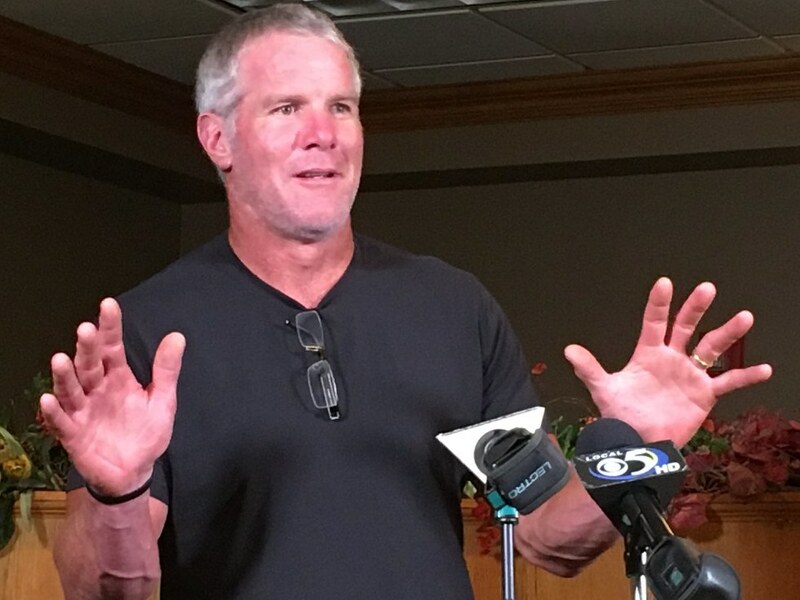 Despite those faults, Brett Favre was the "Iron Man" with 298 starts, 297 of which were consecutive starts, also a record, one of which was a game the same day his father died, so I have nothing but respect for him and what he has done for football. 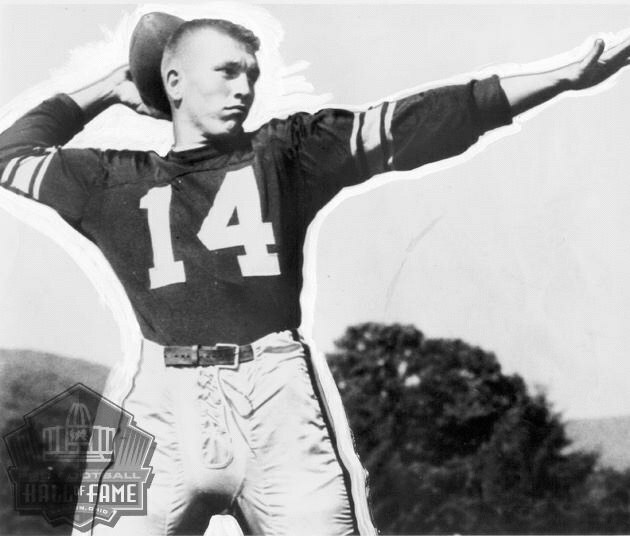 Johnny Unitas was the greatest quarterback of all time when he retired, and he had just about every record to prove it. As time has gone past, other quarterbacks have followed and surpassed what he has accomplished, but he changed the game of football so much that his contribution cannot be ignored. Unitas and his team were one half of the "greatest game ever played" back in 1958, which is cited by many as the game that made football mainstream, but that still isn't enough to beat out those ahead of him, since they can match his merits. Peyton Manning is one of three players to win three Bert Bell awards, along with Unitas and Cunningham, and the only five-time MVP. 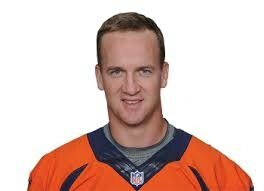 Manning has a ridiculous amount of records, but he is only number three on this list. This is because all of Manning's records can be broken by people in this list, and he did not have the postseason success that a few others have had. 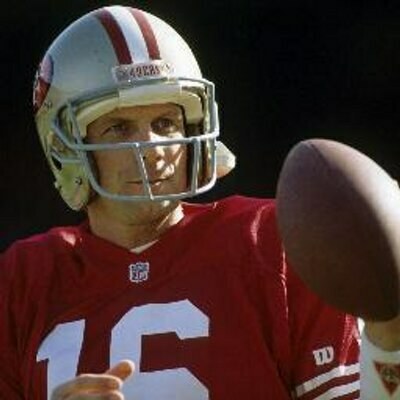 Joe Montana may not have had the total stats to go head-to-head with Peyton Manning, but when the playoffs came around, Montana was in a league of his own. Montana seemed to always find a way to deliver in the biggest moments, and it has led to him being considered among the greatest of all-time. His regular season success keeps him from getting the top spot, however, because football is not just a regular season or a postseason, but both. Russel Wilson - This year has shown just how good Wilson can be, but until he does it consistently and gets the records some of the people who made the list have, he sits as an honorable mention. Roger Staubach - As a Cowboy's fan, I really wanted to justify putting Staubach on the list, but the overall success is not there. Randall Cunningham - The best true dual-threat quarterback of all-time, Cunningham misses the list because he did not put up the numbers as pure QB to earn a spot, but in terms of pure athletic ability, he could be in the top 5. Stats/Records: One TRAITOR Shirt, One flag planting, One "Who's Your Daddy," One "Stick to Basketball," Two sets of fake tears. Three FUs to KU, and One crotch-grab. Baker Mayfield is a straight baller. The kid knows how to perform on the grandest stage, and his earned his G.O.A.T. status. Don't disrespect the greatness of Baker Mayfield by assuming anyone else could top this list, and I am laughing while writing this some I am just going to stop. Stats/Records: 218 Wins (1st all-time), Sacked 444 times (9th) 64.0% Completion (T-12th), 156 Passes Intercepted (57th), 65,214 Passing Yards (4th), 40 Comeback Wins (2nd), and 482 Passing TDs (T-3rd) NFL Record Best touchdown to interception ratio in a season (28:2), Most wins on the road by a quarterback (85), NFL Playoff Record Most games started by a quarterback (34), Most games won by a starting quarterback (25), Most touchdown passes (63), Most passing yards (9,094), Most passes completed (831), Most passes attempted (1,325), and the Super Bowl version of the previous four records. Of course it was going to be Tom Brady at the top of this list. Peyton Manning might be the best regular season quarterback of all-time, Joe Montana might be the best postseason quarterback of all-time, but Brady has numbers to compete with both of them in their respective domains. 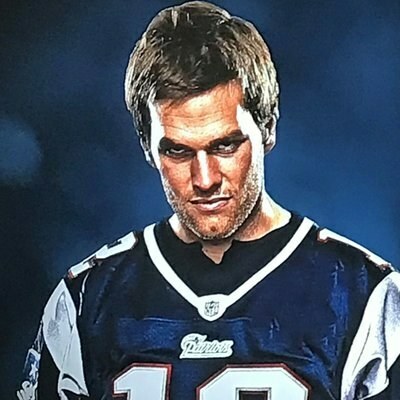 Tom Brady, just like Madden 18 said, is the G.O.A.T.